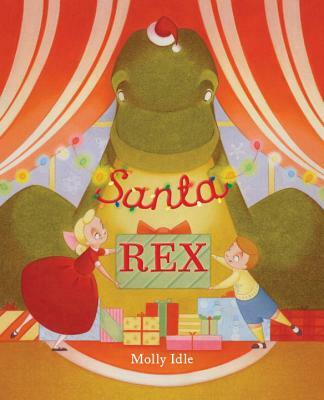 From Caldecott-winning author-illustrator Molly Idle comes the perfect stocking stuffer for fans of Cordelia and her Cretaceous friends: Santa Rex! Christmas season has arrived, and nothing says holiday cheer quite like candy canes, hot cocoa, and DINOSAURS! Cordelia is celebrating her favorite winter holiday with her Cretaceous buddies and everything is just peachy--as long as nobody topples the Christmas tree. Oops...too late! This year, will Santa Rex bring her everything she asked for? 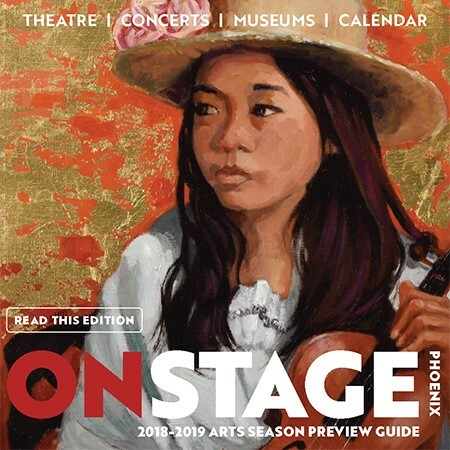 After graduating from Arizona State University with a BFA in drawing, Molly began her career at DreamWorks Feature Animation Studios. There, she worked on such films as The Lion King 1 1/2, The Road to El Dorado, and Sinbad, Legend of the Seven Seas. She now lives in Arizona with her husband, two sons, and two snugly cats.